Safari hotspot of South America. This wildlife wonderland leaves the Amazon far behind when it comes to spotting wildlife. While the jaguar is the crown jewel, we should not forget the giant ant eater, tapir, giant otter, capybara, endless amount of bird species and various species of monkeys can be found in these incredible wetlands. Whether you`re aspiring to be the next David Attenborough or just want to relax and take in the clean air, this is definitely a `must go` when you pay a visit to Brazil. 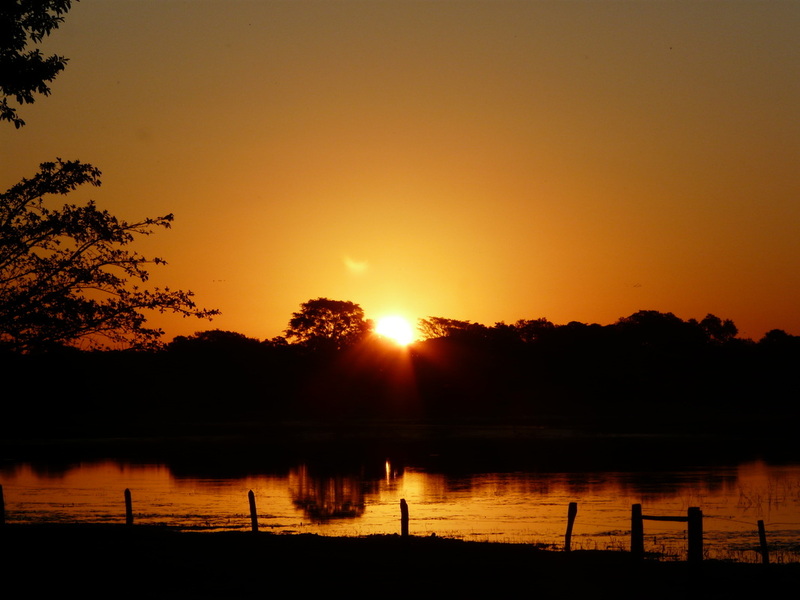 • Southern Pantanal is the backpacker’s paradise. Lodges are easy to reach and offer pre-organized group packages. Chances on seeing big wildlife are smaller than in the north, but the prices are way more affordable and it`s well worth enjoying the surroundings. • Northern Pantanal is the place to go for people who want a high quality safari, with a big chance to spot rare wildlife like the jaguar and tapir. As always, good things come with a price. So be ready to spend big if you want to go on one of these customized tours. Those who are making the trek to the Pantanal with the sole purpose of spotting a Jaguar, be aware, this is not a zoo and you will most likely be disappointed. 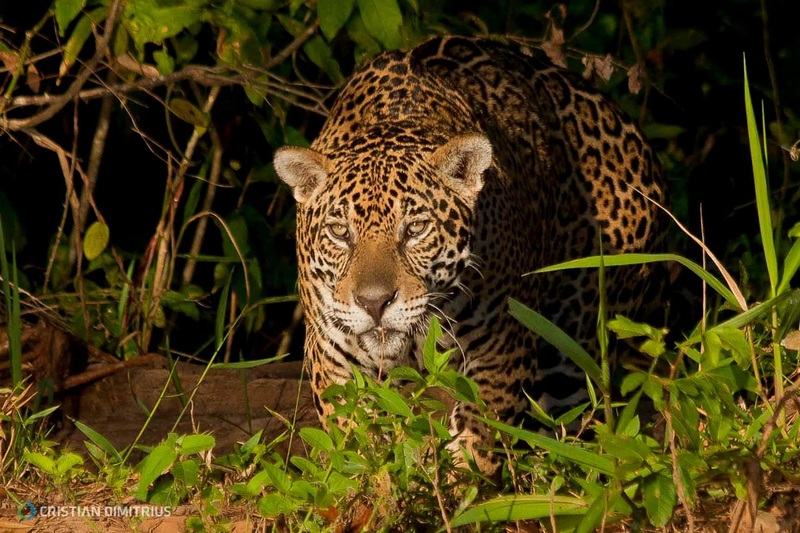 Even though the Pantanal is the best place to spot the jaguar, especially in the northern Pantanal, spotting a jaguar in general is a rare event. It needs a lot of patience and being at the right place at the right time. Heads up, the Pantanal has a high concentration of wildlife, both in the air and on foot. Go to enjoy the peace of nature, caimans and everything in the swamps and the birds above, if you happen to see anything else it will be the cherry on top. 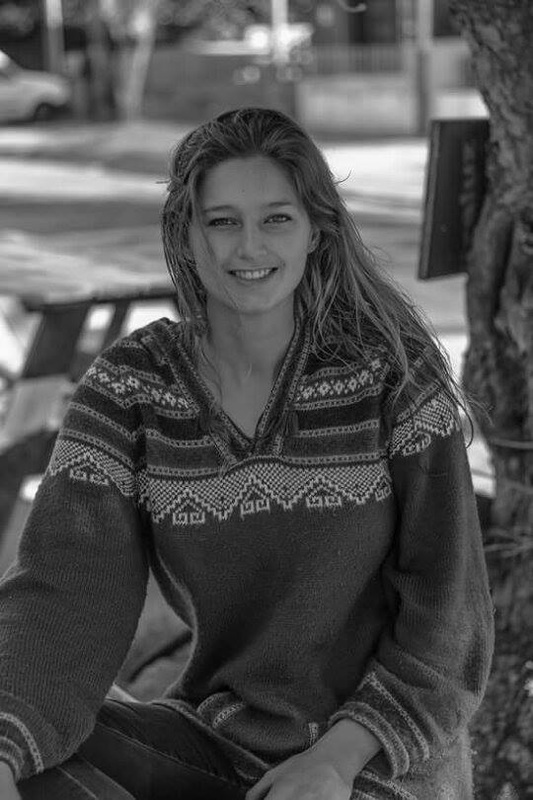 Before making the trek into the wild, you`ll need to survive the wilderness of pushy salesman who all claim to have the best tours and for the best price. Before you stress yourself silly on which company is the right fit for you. Chill out! In the Southern Pantanal all the tours work with 5 different lodges all located along the same road. The difference between the tours will be the quality of the lodging, food and guide. Based on my experience, I highly recommend Pantanal expeditions. Rated as a top choice in the Lonely Planet, they organize high quality tours in both Northern as Southern Pantanal, as well as backpacker`s packages. Their backpacker`s packages include accommodation in Sao Joao lodge. This lodge is the deepest into the Pantanal of all the lodges in the Southern Pantanal and therefor your best pick when it comes to wildlife spotting in this region. Tours are normally 3 to 4 days, with the possibility to extend with as many days as you like. All tours include canoeing, fishing, jeep safari, morning hike, horseback ride, piranha fishing and a night walk. Accommodation on this peaceful ranch is an absolute blast. The lodging options include bunking up in a hammock, dorm or having the luxury of a private room. A three day tour ranges between 800 reales and 1100 reales (approx $240-$330 USD), depending on the type of accommodation. Anybody choosing for a cheaper tour will have to keep in the back of their mind that somebody is paying for the price difference. This generally includes more `rustic` accommodation and inexperienced/underpaid guides. May to August provides a good balance between animal spotting and weather. These are the cooler winter months in the Pantanal, making the temperatures more pleasant and less blood bandits (mosquitoes)! You will also find that the prices are more affordable in low season which ranges from April to November. Most operators in the Northern Pantanal will shut down during this season. Visitors in the wet season, November-April, will need to prepare themselves for a lot of, you guessed it - rain - and mosquitos. Tours in the Southern Pantanal leave from a variety of places and pick-up can be arranged with all tour companies from Corumbà, Bonito and Campo Grande. The price of the pick-up and drop-off is generally not included in the packages and in around 80 reales one-way. 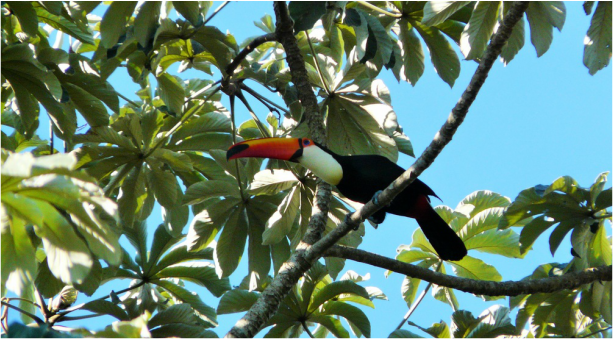 Tours in the Northern Pantanal leave most likely from Cuiaba. However, as packages here are customized it is best to ask your tour operator if transport is included in the price. Now you`re all pumped up and ready to go! Take your camera, shoot some awesome pictures and enjoy this safari of South America!